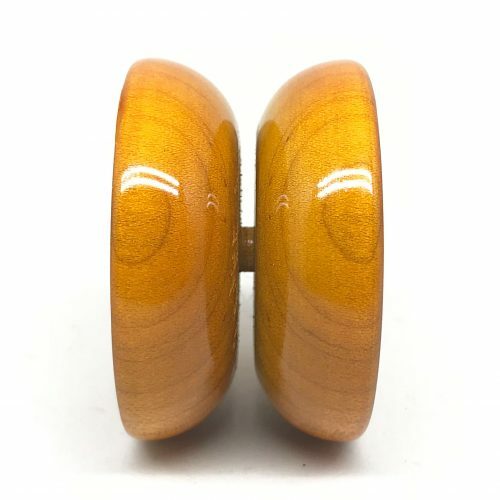 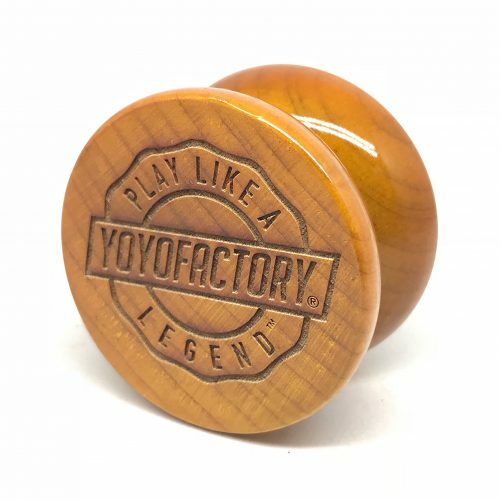 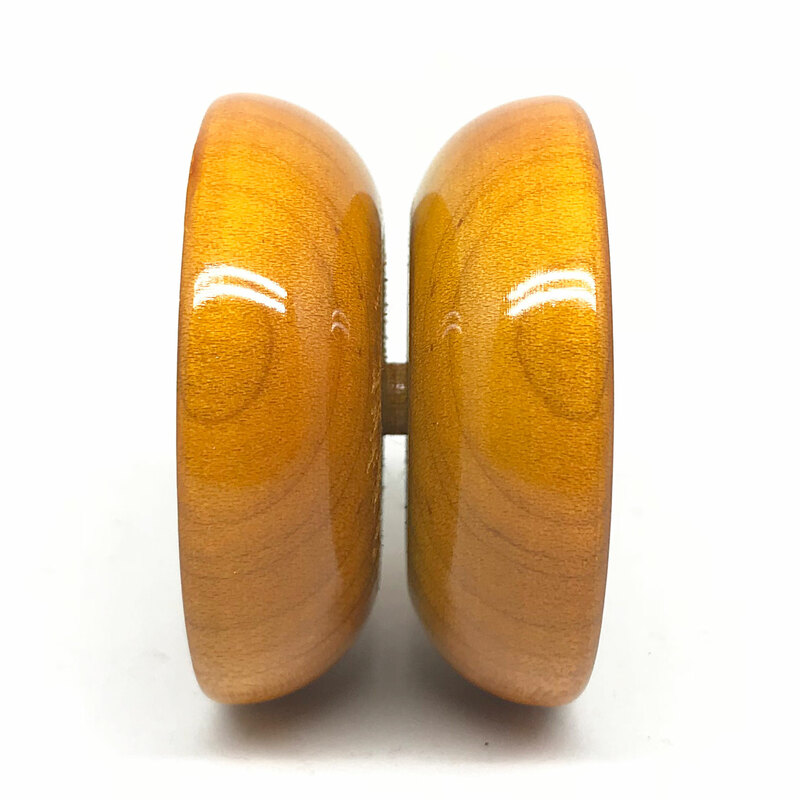 The Legend Wing is a solid wooden yo-yo from Yoyofactory that is reminiscent of yo-yos in the past. Back when ball bearing yo-yos were still not developed, yo-yos like the YYF Legend Wing was similar to what players used and practiced on. 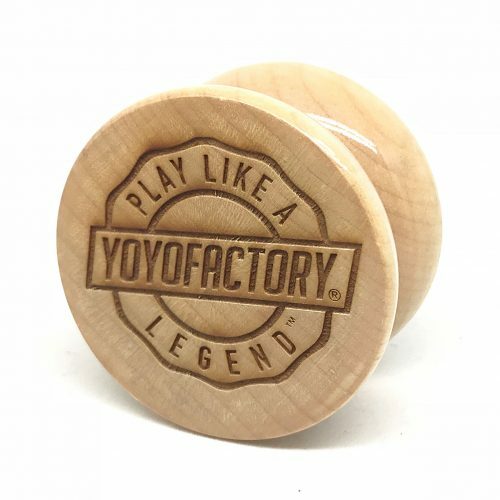 If you want to give a shot at how yo-yoing was like decades ago, get a Legend Wing and relive the good ol’ days of wooden yo-yos!